Sweet Tea is also known as Chinese Blackberry Tea. That contains a natural sweetener, known as Rubusoside,which is low in calories making this tea an ideal drink for the calorie-conscious consumer. 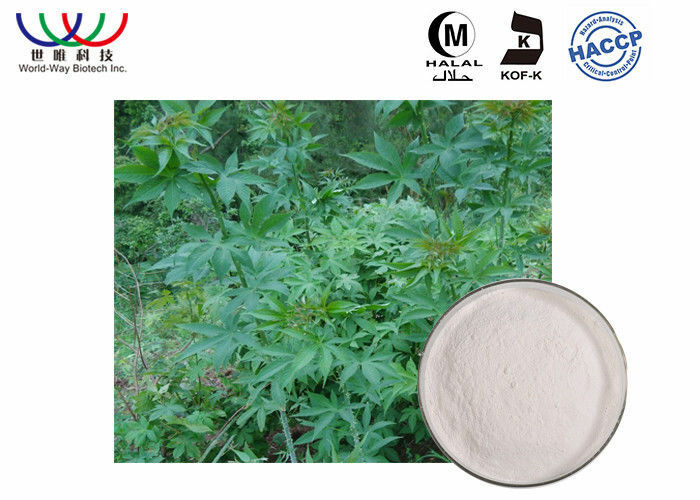 Rubososide is extracted from the leaves of the Chinese Blackberry Bush (Rubus Suavissimus S. Lee). The Extract is 200~300 times as sweet as cane sugar and contains over 70% Rubusoside.That’s very soluble in water and can be easily mixed with food without changing the color of the processed food. Certificate: HACCP, HALAL, KOSHER, FDA No. Deliver Detail For urgent order and light weight, choose the following express: UPS, FedEx, DHL, EMS. Latin Name: Rubus suabissimus S. Lee.